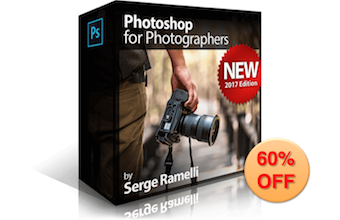 Serge Ramelli’s Biggest Photoshop Course Ever! 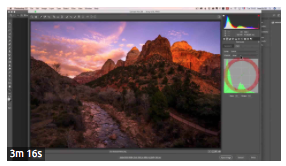 Features 8 Hours 19 Minutes of video and includes Photoshop Presets. Limited time only – be quick to grab this amazing SnapnDeal! 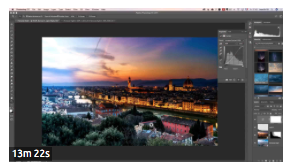 You can find tips and tricks on Photoshop with Serge’s new course, it’s his biggest course ever. 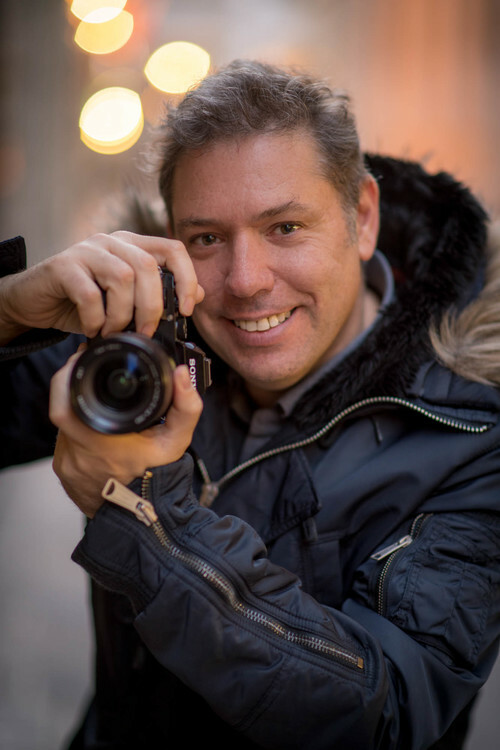 He goes through all the basics of retouching; RAW files, HDR, Panoramas, sky replacement and Black and White Photography and lot of special effects projects. There’s 66 videos with lots of different projects from the great photo of places around the world. 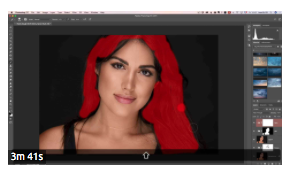 It’s very complete and if you want to become better at Photoshop this course is made for you! 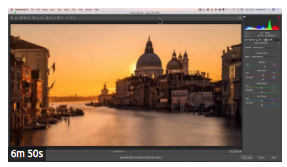 This course will take you through all the basics of retouching raw files, HDR, Panoramas and Black and White photography. 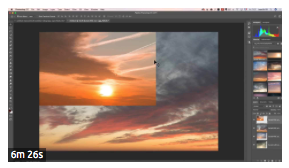 We will spend a lot of time on sky replacement and in addition I will give you as part of this course all my new skies (shot in super high resolution format) from all over the world. We will also look at how to remove anything, a lot of special effects and my full workflow for retouching the skin of a model shot in a studio, as well as retouching the skin of a regular guy. I tried to make each video about 5 to 10 minutes long, so you can just jump in on the one you need. Every example has some of my best photos from around the world. As usual I try to explain everything using simple words, baby steps and a lot of examples. This will take your photos to an entirely new level and is by far the course I’m the most proud of! Lesson 15: Radial Filter – One of my most used tools – the local adjustment tool, a great way to break the tones! 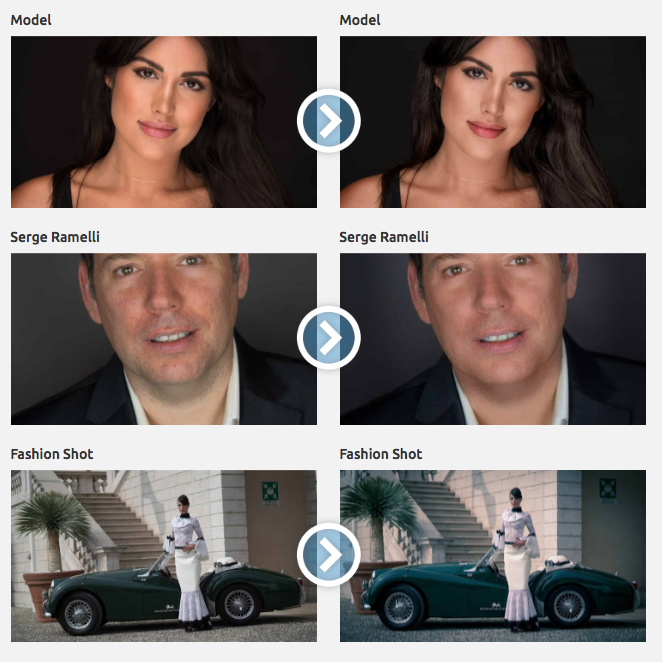 Lesson 23: Fashion Shoot – A different workflow for this type of retouching involving human beings! 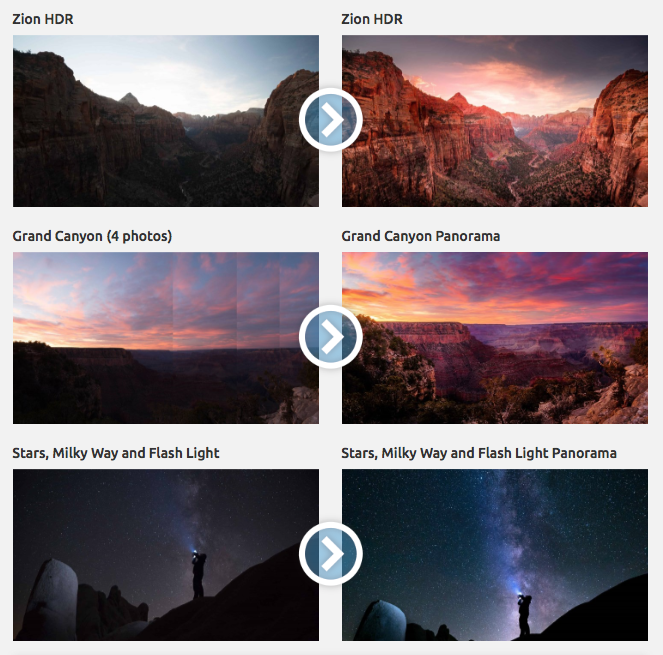 Lesson 24: Grand Canyon – In this first video we are going to look at the amazing recent feature of being able to make a panorama and staying in the raw file format! Lesson 25: Grand Canyon Part 2– We are going to use local tools to give it even a stronger feel, more drama! Lesson 42: Focus Stacking Part 2 – In this video we are going to finish our black and white and see if we need to add a second element like a Gondola! 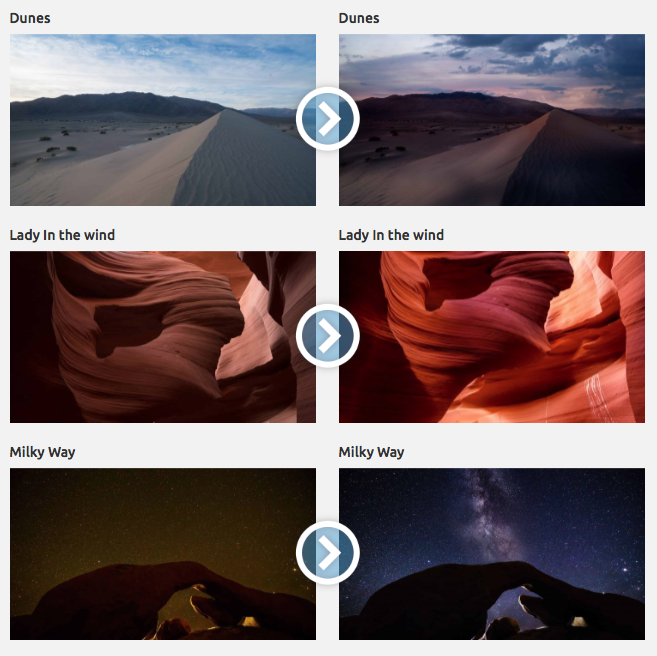 Lesson 51: Milky Way – One of the coolest sky replacements is to add the milky way in the sky! 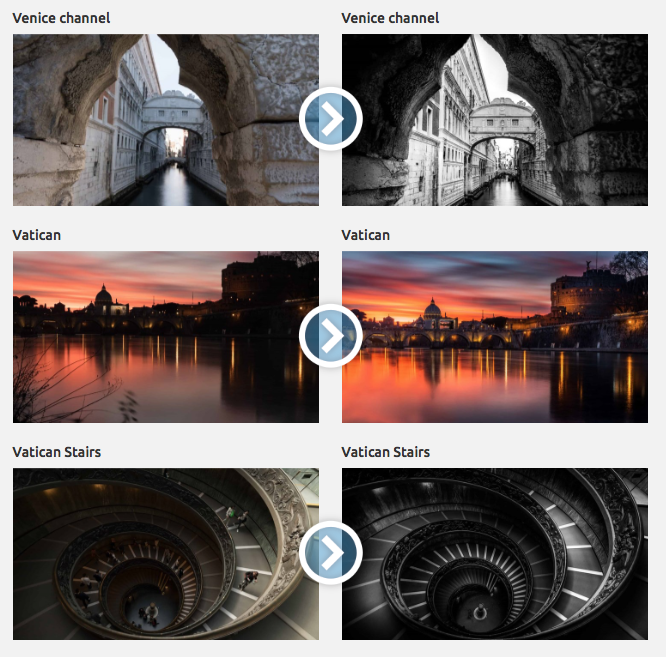 Lesson 57: Sunrise in Rome Part 2 – We are going to add the missing sun! Using the blend mode screen. 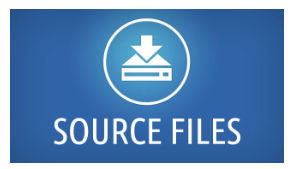 All source files for the Course. 1. 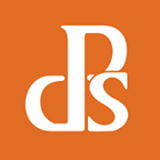 Click the BUY NOW button – you will be redirected to photoserge.com. 2. Click the RED “Add To Cart” Bar. 3. Click the BLUE “Checkout” button at the bottom. 4. Enter the Discount Code: BESTCOURSE in the Promo Code box. 5. Enter your details, click “Checkout” and Voila! You’ll get your 60% discount!